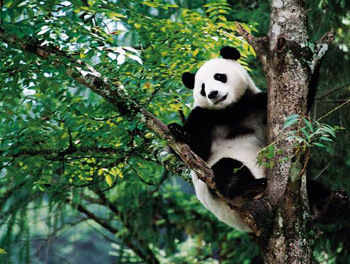 As a unique single species and family the giant panda is very important for studying mammal classification and evolution. 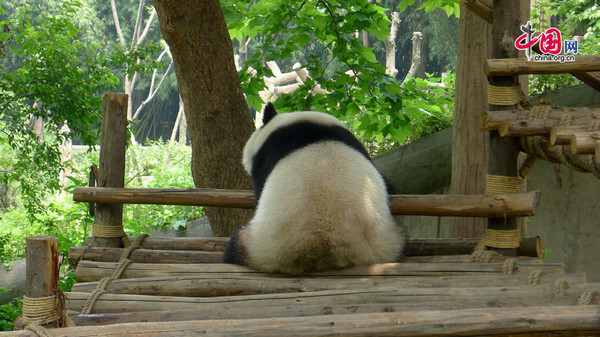 Within the sanctuaries, the main centers of giant panda population are in the Wolong Reserve in the northeast; Fengtongzhai Reserve in the southeast; and in Jiajin Mountain Provincial Park to the southwest. There is also the species' most important site for captive breeding. The sanctuaries are also home to other globally endangered animals such as the red panda, the snow leopard and clouded leopard. There are 542 species of vertebrates, including 109 species of mammals in 25 families (more than 20 percent of all Chinese mammals).